Visual Artists Guild mourns the passing of Nobel Peace Laureate, Liu Xiaobo today while still under the guard of the Chinese government in a hospital in China. 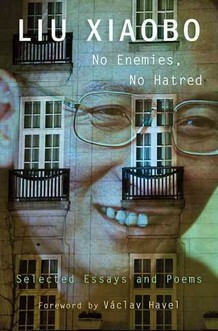 As Visual Artists Guild's mission in championing the right of freedom of speech and expression, we will forever be guided by Liu Xiaobo's Final Statement, "Free expression is the base of human rights, the root of human nature and the mother of truth. To kill free speech is to insult human rights, to stifle human nature, and to suppress truth." WHEN: Today, July 13 2017 , 8 p.m.